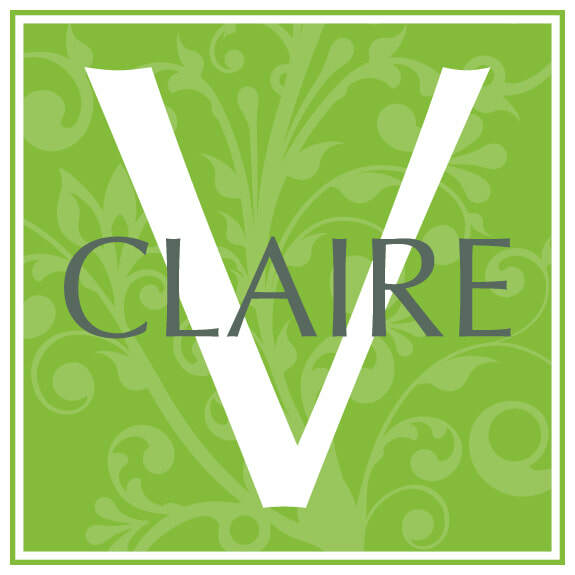 V.Claire Natural Cosmetics ethos is "Your skin health matters more than you think". We offer the ultimate benefits of using cosmetics with proven results, environmentally friendly and never tested on animals. Discover PHYT’S Skincare, Phyt's skin supplements, Couleur Caramel Makeup and Acorelle Fragrances: all certified Ecocert BIO, 100% Natural and Organic and made in France.